La Gazzetta del Mezzogiorno reports that objectives for creating a tourism district include expanding the area’s tourism season beyond the summer high season, improving the shoreline and visitor facilities, developing a transportation network that truly serves visitors and residents alike, and encouraging collaboration among tourism businesses that often compete for customers rather than working together for mutual benefit. 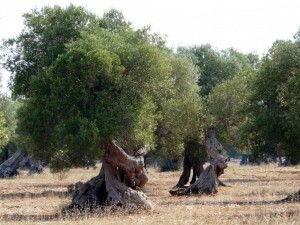 Establishing such a district would have a significant impact on the tourism industry on the Salento Peninsula, the southernmost area of Puglia. First, it would foster increased investments and a formal development strategy. Second, various levels of government would offer tax incentives to businesses that sign up for the program to cover the costs of retaining existing employees and recruiting and training new employees. There are a more few steps that must be taken to ensure the district is established correctly before the project can gain the stamp of approval from the Ministry of Tourism. Click here to read the details about the program. Taranto, the capital city of the province of the same name in Puglia, and eight other cities have lost to Mantua in their bids to be designated as the “Italian Capital of Culture” for 2016. 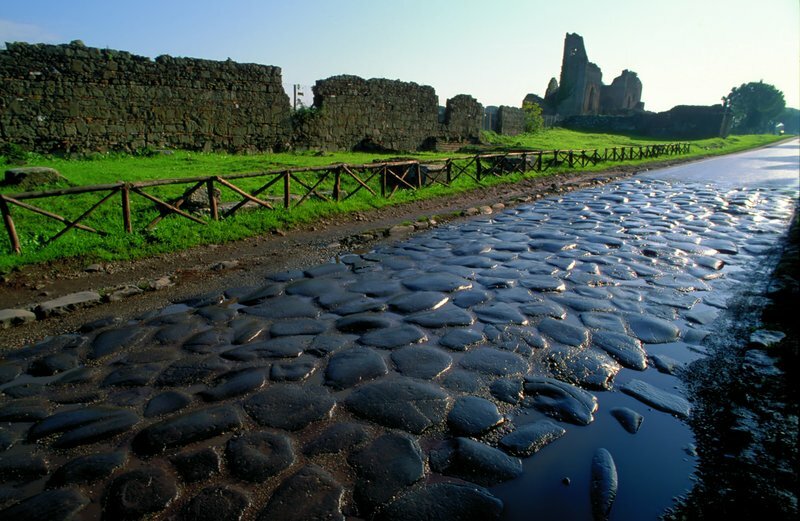 The designation is awarded by the Italian Ministry of Culture (Ministero dei Beni e delle Attività Culturali e del Turismo). The 10 finalists were short-listed in June. Mantua will receive 1 million euros from the ministry. The other finalists were Aquileia, Como, Ercolano, Parma, Pisa, Pistoia, Spoleto and Terni. 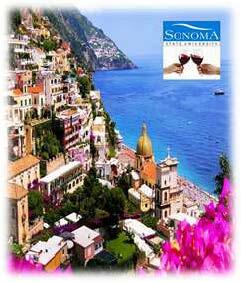 Rohnert Park, CA ‒ The Wine Business Institute (WBI) at Sonoma State University (SSU) announced that a 12-day international wine study tour will take place May 23-June 3, 2016, with travel to Rome and the Amalfi Coast, including the wine regions of Campania, Puglia and Sicily. In previous years, international wine study tours have been reserved for undergraduate and postgraduate wine business students. This year marks the 10th anniversary of SSU educational wine trips abroad, with special invitation to members of the public and regional wine enthusiasts. Travel guides include Dr. Liz Thach, MW, SSU Professor of Management and Wine Business, and Dr. Janeen Olsen, Certified Sommelier and SSU Professor of Marketing and Wine Business. “It was important to us this year to open our doors to the broader community and expose local wine enthusiasts to our tradition of guided, educational travel. In the past, we’ve explored the wine regions of Chile, Argentina, France, and Spain. This year is special, and we welcome all travelers for what promises to be a fun and informative 10th anniversary adventure,” Professor Janeen Olsen said. 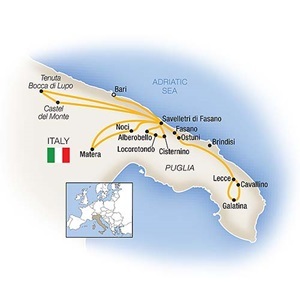 The trip itinerary includes eight wineries in addition to cultural sites in Southern Italy. Cost is $3,875 for airfare, hotel, transportation, winery visits, some excursions, all breakfasts and three dinners. Interested students are eligible for educational credit through the School of Extended and International Education. Those not taking the trip for credit are responsible for a $200 educational fee. A $100 discount is available to all interested parties who register before November 1, 2015. Space is limited to 25 travelers. “These educational wine trips are truly amazing. I participated in the Northern Italy Wine tour when I was enrolled in the Wine MBA program and it was so useful that after graduating I signed up to go on the Spain trip,” Jorge Covarrubias, Class of 2013, said. “It was while I was on the Chile wine trip that I began to realize what an incredible industry this is and decided to pursue a career in wine,” Ian Cauble, co-founder of Somm Select, said. For more information regarding the wine study tour, please contact Liz@lizthach.com or janeenolsen@gmail.com. Puglia is often described as “the next Tuscany,” and indeed there is much that Puglia’s tourism industry could learn from its northern counterpart, particularly in the area of sustainability. Tourism-Review.com offers an interesting snapshot of Tuscany’s efforts to strengthen the sustainability of its tourism industry. Read about these efforts and their positive effects here. The first “Puglia Food Film Fest 2015” aims to be an exhibition of the “territorio Pugliese” and a showcase for all the region’s special products. 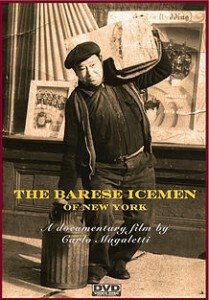 The event takes place in Bari on Oct. 6 and 7. 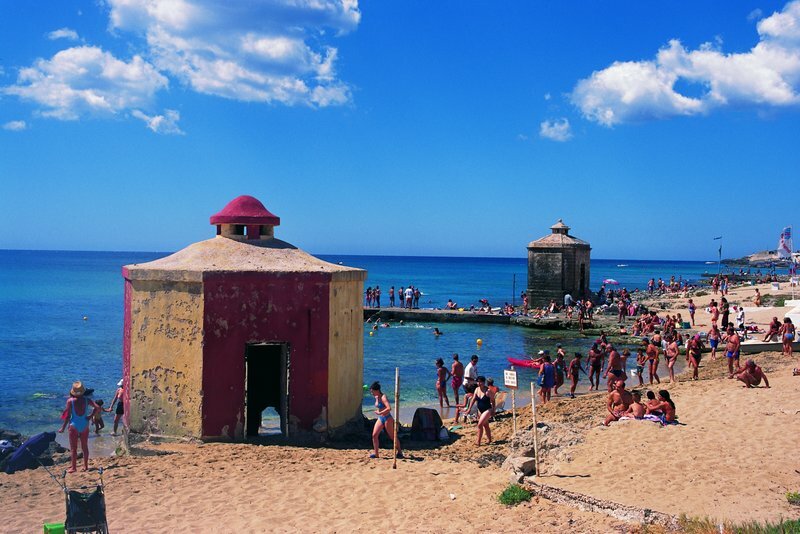 The festival is seen as a marketing tool to attract young people, tourists and Italian and international business people by stimulating their interest in discovering and experiencing Puglia in every season of the year. 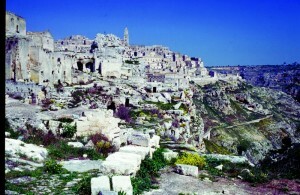 “Puglia Food Film Fest 2015,” through audiovisual works, forums, meetings and tastings, creates a close link between the food industry and the film industry. The film festival, in identifies issues related to agriculture as its central theme, through short films, documentaries and animated films from around the world. Forums and meetings of experienced professionals, academics and researchers, as well as manufacturers and operators in the food industry, offer highly scientific training and education. These sessions will be enhanced by tastings of typical Pugliese foods and wines to promote tourism and agribusiness in Puglia. The choice of Bari is not accidental. 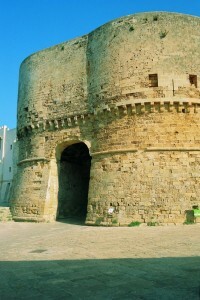 The city is located in the heart of Puglia, a region that increasingly sees an increase in its tourist appeal and is easily accessible by all means of transport, thus representing a major center for the promotion of all of Puglia. The event is sponsored by: I Tipici di Puglia Associazione Culturale (The Local Cultural Association of Puglia) of Santeramo in Colle (Bari), which operates throughout Puglia and provide courses and services for wine tourism as well as promoting the food and wine of Puglia; Associazione Futuri Orizzonti (Association of Future Horizons), which operates in Bari for the promotion and development of socially relevant issues, including politics, economics and culture; and G.A.L. Conca Barese, a local action group that operates in Cassano Murge, Sannicandro di Bari, Binetto, Bitetto, Grumo Appula, Toritto, Bitritto and Adelfia to enhance local production resources and create new production facilities in non-agricultural sectors. The festival is under the patronage of: Regione Puglia, Camera di Commercio di Bari, Comune di Bari and Universita Degli Studi di Bari Aldo Moro.